Royal Wedding 2011 official Royal Mail stamps go on sale today! Royal Mail has launched a special sheet of stamps to commemorate the forthcoming Royal Wedding of Prince William and Miss Catherine (Kate) Middleton. From today, the stamps are available from all Post Office branches. 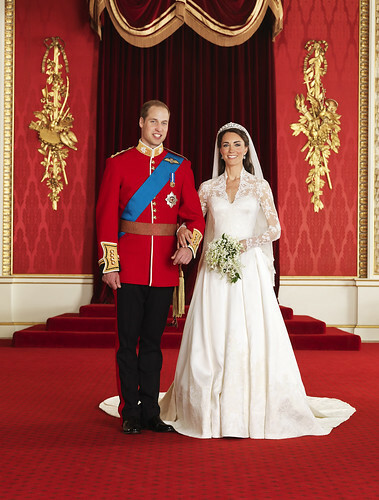 The stamps feature the official engagement portraits taken by photographer Mario Testino on 25th November 2011.